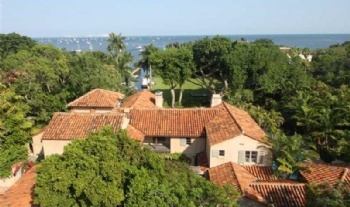 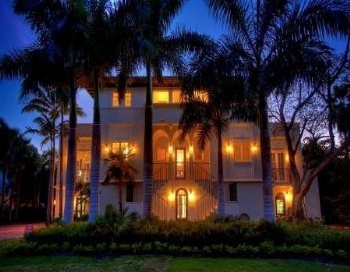 Camp Biscayne is a gated waterfront community consisting of only 26 homes in the heart of Coconut Grove. 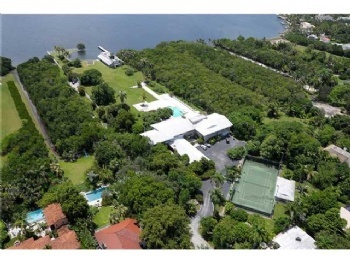 A former winter resort of the rich and famous since 1903, including Alexander Graham Bell and the Rockefellers, people are surprised by the prestigious community beyond its rustic entrance gate. Camp Biscayne Coconut Grove is located between the historic Barnacle State Park and the prestigious high schools, Ransom Everglades and the Carrollton School on Main Highway. When available for sale, Camp Biscayne Coconut Grove homes for sale range in price from $1.5M to the vicinity of $50M for bay front estates. 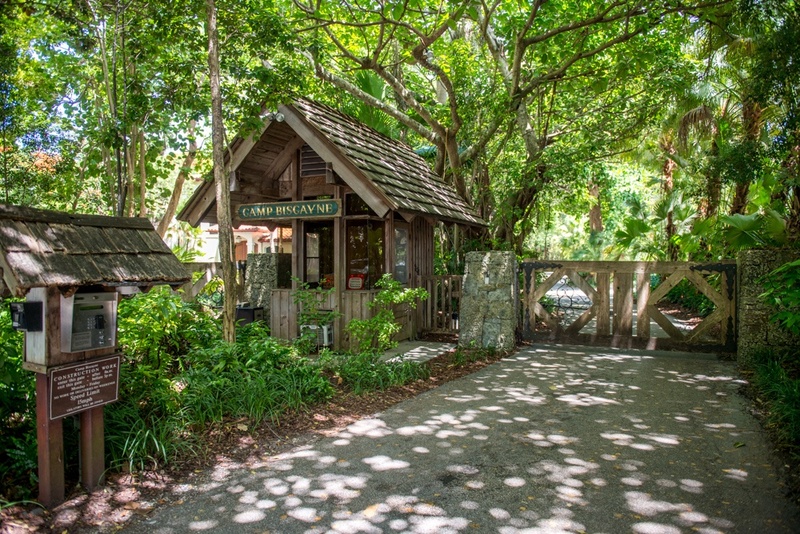 Camp Biscayne residents enjoy private, waterfront living just steps from the shops and restaurants of Coconut Grove village.